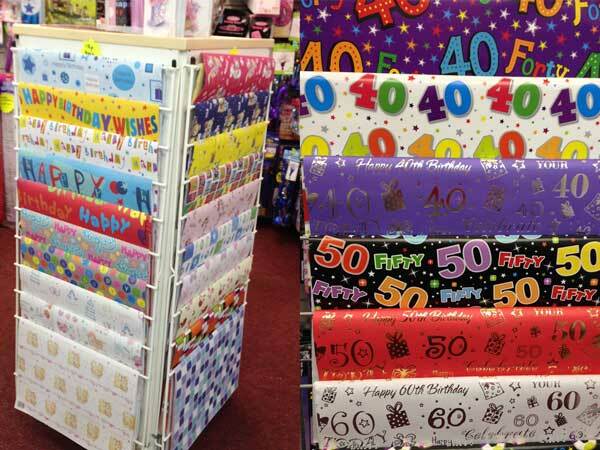 We sell a wide range of cards, gift bags and gift wrap. Cards are from 50p each, and paper from 15p a sheet. 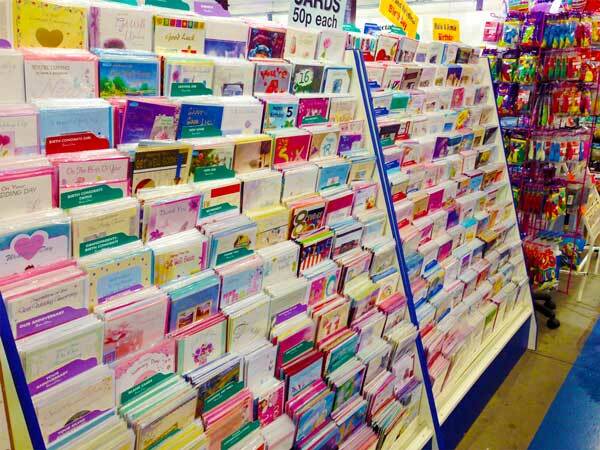 We also offer a range of beautifully crafted handmade cards.